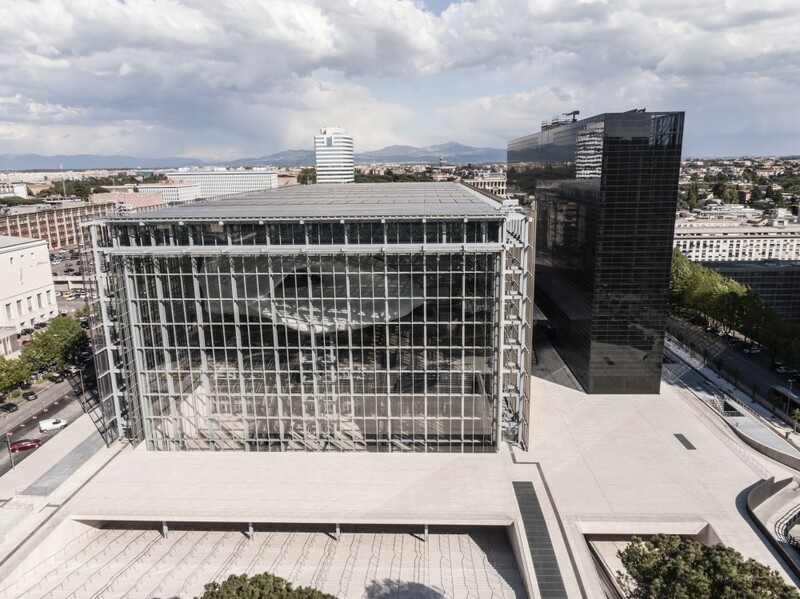 Mitsubishi Electric Hydronics & IT Cooling Systems, through its brand Climaveneta has supplied the HVAC units for the new Rome Convention Centre air conditioning. 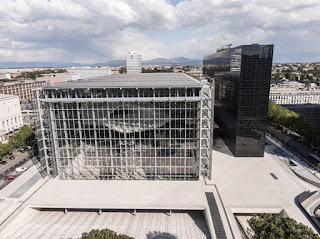 Formally inaugurated last October, the building "has been designed with the aim of transforming Rome into one of the most important congressional destinations in the world," said Plinio Malucchi, General Manager of Rome Convention Group. As a matter of fact, there wasn’t in Rome a modern and functional structure able to accommodate important events with more than 6,000 attendees. Today it is operational and for the last 8 months, it has been hosting meetings and conferences for private companies, organizations, and agencies from all over the world. The project, designed by Architect Fuksas, was developed in three distinct bodies: a hotel of 439 rooms, 7 suites and a wellness center; an underground area, which includes smaller auditoriums, meeting rooms, annexed services and parking; and the teak, which houses the congressional area, with the modular rooms, that can accommodate up to 6,000 seated people and the so-called Nuvola with its 1,850-seat auditorium. If it is difficult to capture the charm of the Nuvola enclosed in the teak, from the outside, from nearby it is very striking due to the interaction of shapes and lights, the attention to detail, the choice of finishings and cutting-edge materials. "Proper rationalization of spaces can only be achieved by the union of structural, architectural, and HVAC plant components both in the design and operational phases. The structural part defines the spaces, while the architectural part is in charge of choice of natural and sustainable materials and the plant part must guarantee efficiency and comfort for the whole structure said Solange Signorini, Director of Work at Eur SpA. The new conference center has been designed and realized with the aim of providing guests with the highest level of wellbeing during the events. Lights, air conditioning, acoustics, services, everything has been designed to strike end-users. Hence, different rooms have different air distribution systems, depending on their use, position and, above all, different volumes. Materials have also been chosen for their capability of ensuring the correct air and light transfer as in the case of the siliconized and micro-perforated glass fiber towel chosen for the structure of the Nuvola, or for their suitability to insulate, making at the same time the best acoustics, as in the case of the hand-curved wooden of the auditorium. Finally, all the technical systems are completely hidden in the false ceilings and in the Nuvola steam to combine the maximum functionality without disturbing the view, while ensuring a total comfort in all areas. "Architects and engineers involved in important projects like this one, should always keep in mind that the center of everything is the people who will use the space. Thus, people have a leading role and represent not only the end user but also the starting point to always keep in mind when making any decision" says Solange Signorini when talking about the project. 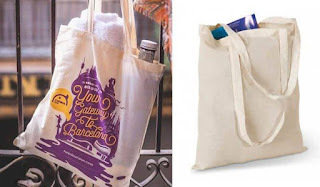 In the Convention Centre planning, great attention was paid to sustainability. 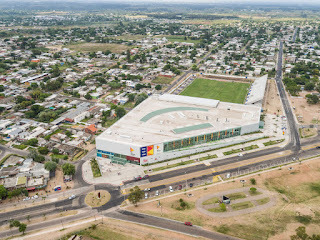 Many architectural and technological choices were made to reduce energy consumption and environmental impact such as the use of screening and reflecting glazing for the building’s envelope, the placement of photovoltaic panels on the roof and the installation of multi-purpose heat pumps for an efficient air conditioning and sanitary hot water production. To this end the central air-conditioning system, which is based on variable-flow units, allows the system to optimize the energy consumption considering the real thermal loads of the building. The plant room consists of 5 ERACS-2WQ3202 multi-purpose heat pumps and 2 FOCS2WCA 9604 liquid chillers, all water-cooled and all Climaveneta branded. Multi-purpose heat pumps are able to produce hot and cold water even simultaneously by exploiting the recovery in the production of both liquids and thus maximizing the energy efficiency of the building throughout the year. Mr. Giuseppe Minotti, Thermal Fluid Systems Operations Manager at Eur SpA states: "Water-condensed heat pumps guarantee COP and EER levels which are higher with respect to air sourced units of the same power." And he goes on: "The installed units are able to guarantee better performance than those forecasted in the first planning phase of the project dated 2005, as they have been had significant increase in efficiency in the last several years." In the HVAC plant, liquid production takes place at different temperatures depending on the different needs of the secondary circuits. In the conference halls there are all air systems, while the systems used for common areas and the Forum lobby are radiant panels, finally in the offices and other common areas of the underground level air is distributed through built-in fan coils, Climaveneta branded. The experience gained by Climaveneta, thanks to over 45 years in the professional air conditioning market and the great number of prestigious auditoriums, theaters, and conference centers supplied in the world, has enabled the Company to deliver to the new Rome Convention Centre an efficient and reliable HVAC system able to combine comfort and silence even during the most prestigious events, ensuring the guests of the center ultimate well-being all year round and in any weather conditions.